Pleasant house exclusively equipped to accommodate no more than 8 people. The house is well located 150 m from the beach, 900 m from the center of the resort where a large market is installed every morning. You have a covered terrace of 35 m2 and two outdoor terraces. 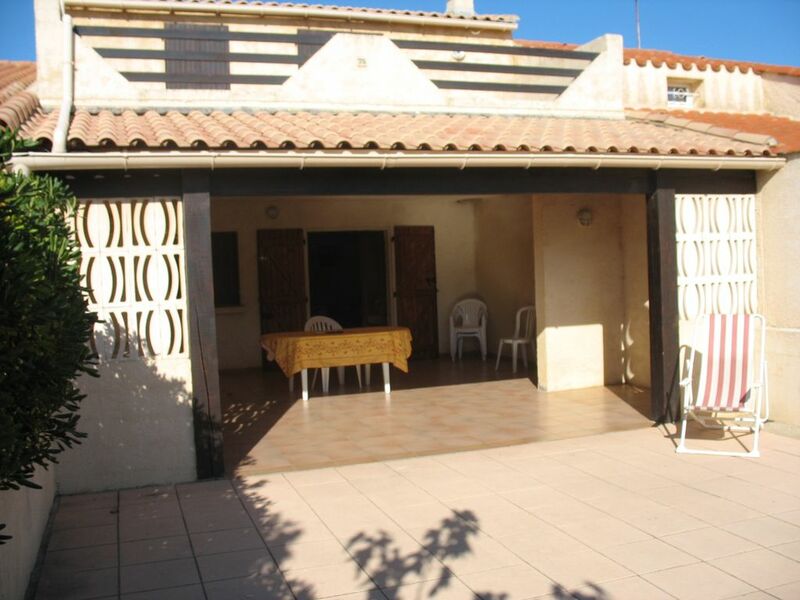 The house is 90 m2 with 2 shower rooms including an independent toilet upstairs, 4 closed bedrooms. By booking the house you agree not to exceed the number of 8 people for the duration of your stay. The neighborhood is nice. There are local shops at 100 m. The scrubland is to discover and many other beautiful sites. The proximity of the beach is a PLUS.